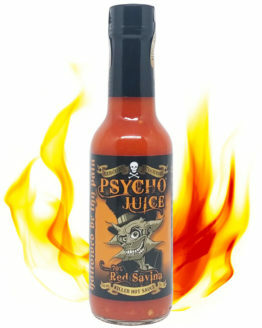 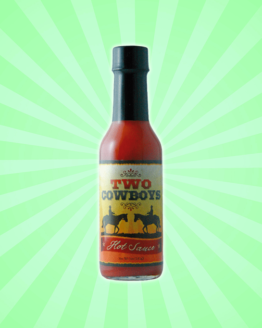 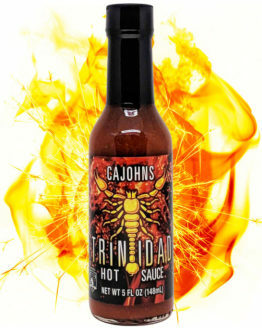 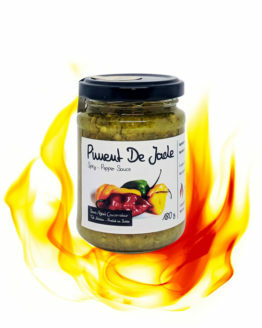 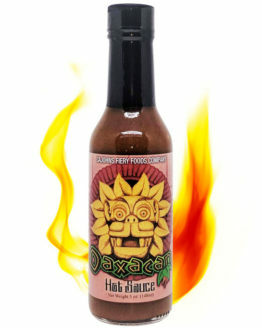 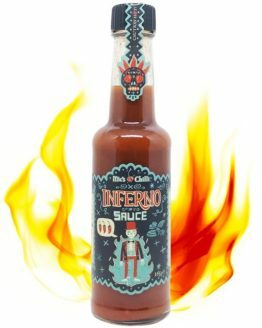 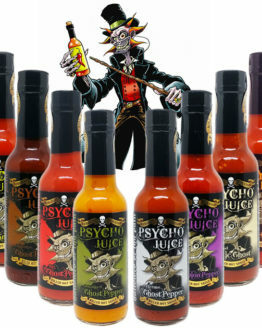 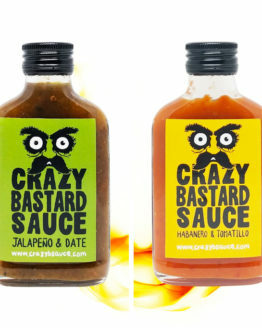 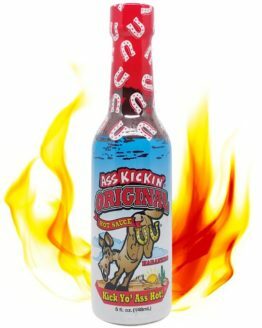 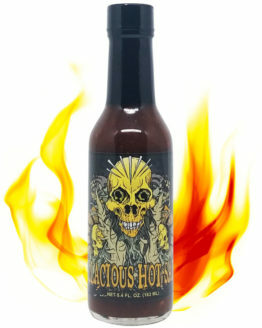 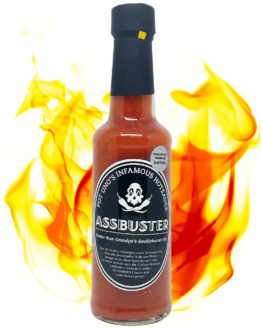 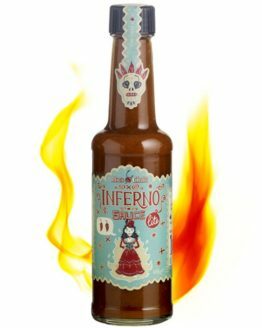 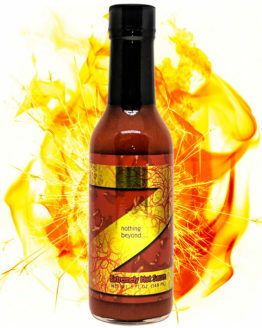 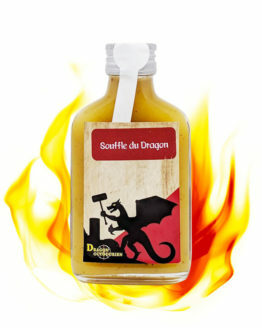 This fruity and powerful spicy sauce won in 1997 the first place at the FDM Hot Sauce Shoot-Out – Insane Heat Division. 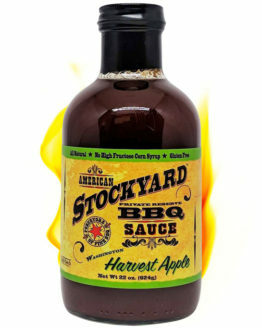 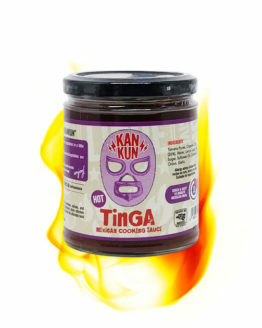 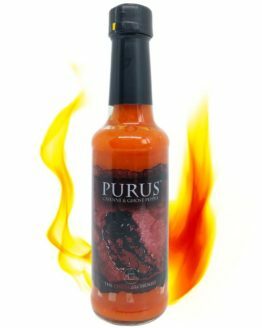 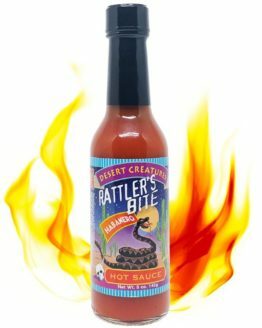 With Habanero pepper and an explosive cocktail of spices, this american sauce match perfectly with any kind of food: tartar, burgers, steaks, salads or even white meats. 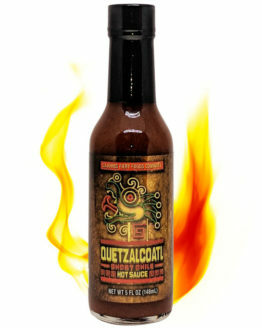 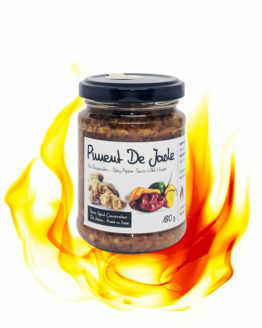 Its hotness, like its flavor, remain for a long time in mouth and allow time to this recipe to share all its flavours. 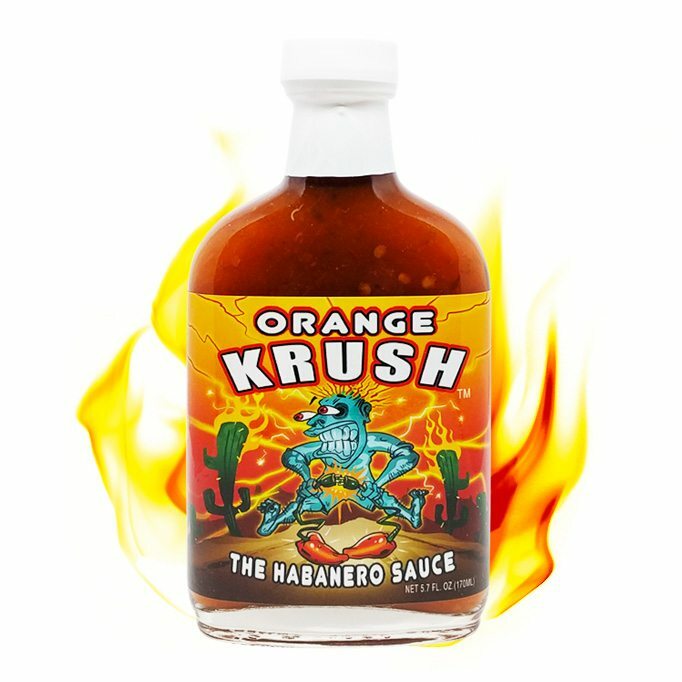 Believe me, the Orange Crush knows how to kick hard enough to fullfill your spicy addiction!